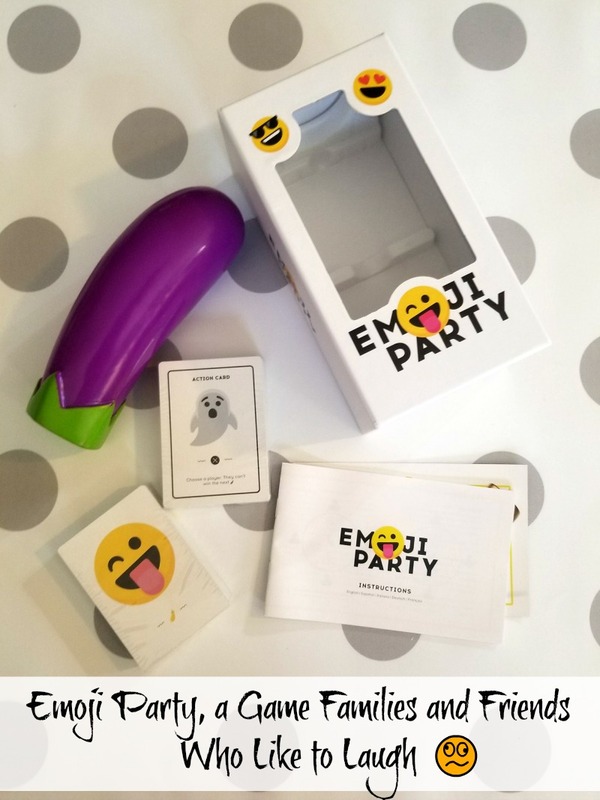 Emoji Party is a fast-action party game for friends, families and drunken fools who love to get together and laugh. For ages 10+, this is one of the few inappropriate games that even my kiddos can get in on the action. We have so much fun seeing who is the fastest of us all. Not to much of a surprise, mom is usually the first one out! 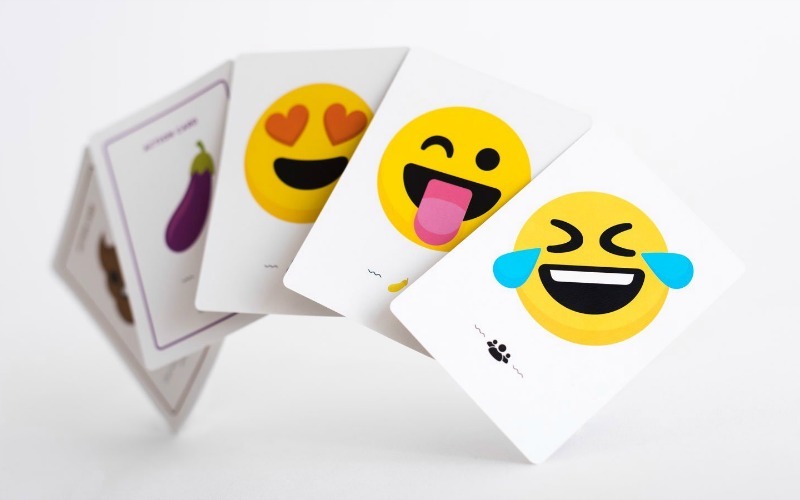 To begin Emoji Party, you simply deal the cards as evenly as possible to each player. Per the rules, some would get extras but in our home, we won’t have that. So, of one or a few cards linger, we place them aside till the next round. Then place the eggplant in the middle of it all and the game is set. The dealt cards to each player are placed face down *no peeking* and you takes turns turning one over into their discard pile. If you turn over a smiley emoji, quickly scan the other players face-up card in their piles to make a match. If there is one, the race to grab the 🍆 has begun! 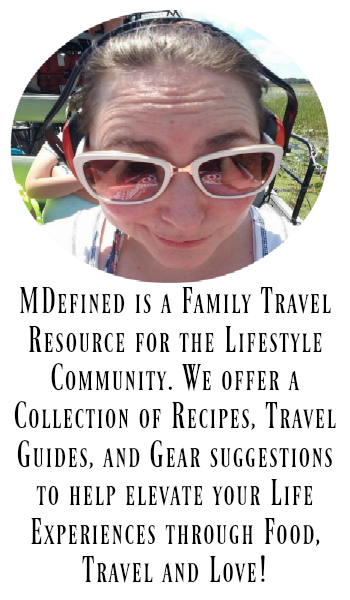 The one who grabs the eggplant first gets to add cards to their pile based on the icon below the matching smiley cards. In the event, that you turn over an action card like the U+1F4A9 emoji, you must follow the instructions seen on that card. To win the game, you need to be the only one left with cards in your dealt pile. So it is important to stay on your toes and grab that 🍆 as often as possible. As players run out of cards and they’re out (for now). But don’t leave the table just yet as all you need to do to get back in the game is grab the eggplant at the next match. When moving on to a second round, the winner is now the dealer. In addition, they get to grace the action card to a player of their choice to add to their deck! Who will it be next? Visit Player Ten for more great and ::LoL games! 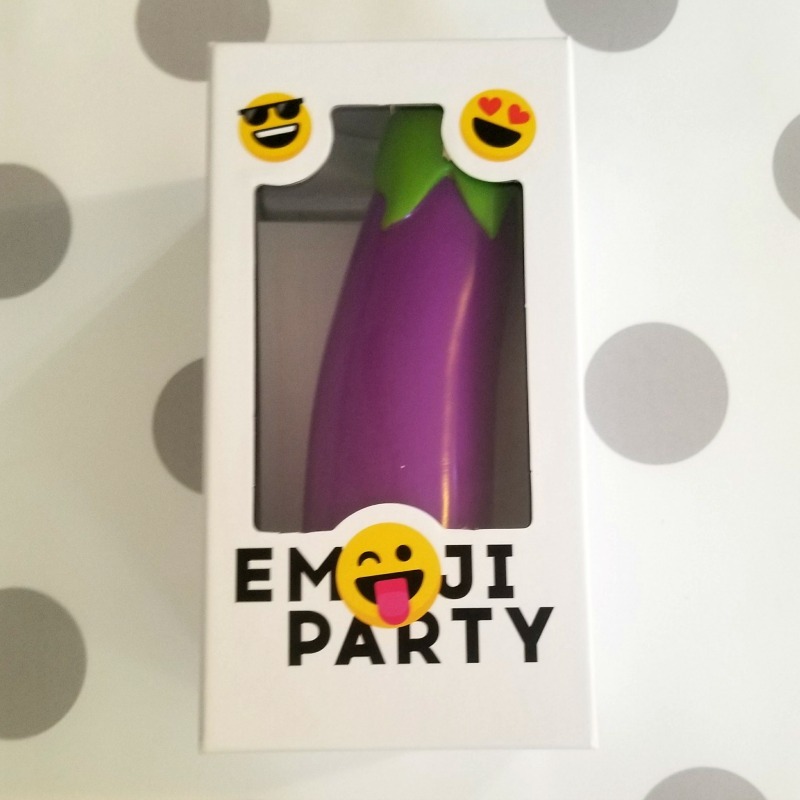 Want to win an Emoji Party game? 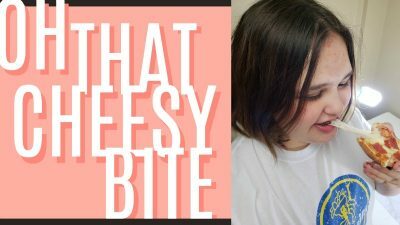 Giveaway is open US residents, age 18+ only. 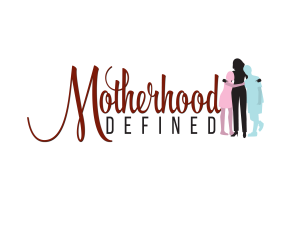 Entry period ends on January 19, 2018. Visit Giveaway Terms & Conditions for additional details and rules.